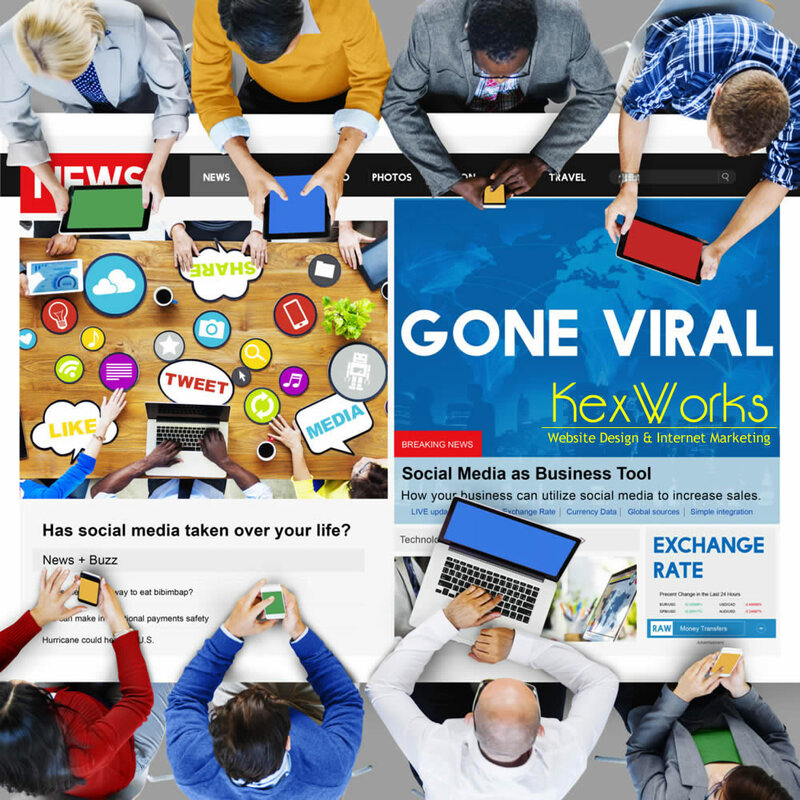 Maybe the word “viral” isn’t the most fortunate of words to be used to describe a successful online marketing campaign, but it’s the term we have. And it’s something that every online marketer strives for – to have a campaign that spreads over the Internet as a viral infection does. So that’s the holy grail of online marketing, but how do you reach it? What are the things you need to do to go from just another marketing campaign to a viral one? The answers are not that easy to give because it’s not an exact science, but there are some things that can boost your campaign’s chances. The first thing you need to make sure of if you want your online campaign to be high-impact with a large reach is to give it a clear, easy to understand, simple message. You should never underestimate people’s attraction to complicated and puzzling things, but you’re not making a movie or a TV show. You’re making something that will occupy people’s attention for a very short period of time, and as such it has to deliver the most punch in the least amount of time. That’s why clarity and simplicity are important. Your campaign should have a clear message that’s at the heart of every type of content you produce in the campaign. You want to minimize the chance that your message in misunderstood, and you don’t want people to do a lot of work to get the message. If you’re creating a video clip for the campaign, for example, don’t make your viewers watch it two or three times to get the message. They won’t invest the effort. Make it clear what your campaign is about. Looks matter in marketing campaigns, and things that look appealing will spread faster and wider than those that don’t look appealing. The visual identity of your campaign should correlate with the visual branding of the company you’re trying to promote. Ideally, you’d want your company to have a well developed visual aspect, and you’d want to translate that into your campaigns. Everything from colors and shapes to fonts needs to be if not uniform, than related. And it needs to look good – so no shoddy infographics, no low-res clips, no photos without touch-ups. If you want people to look at something, make it either shocking, or pretty. And in this case, pretty works better. Aiming is very important for a marketing campaign that needs to go viral. Aiming means that you know who your target audience is, and to know what emotional buttons the campaign needs to push to be successful. Knowing your audience is marketing 101. You need to know who you’re talking to if you want to make sure you’re speaking the same language. And the more you know about them, the better your chances for a meaningful communication are. Do you know what your audience wants from a campaign? Do they want to be educated, entertained, informed, or any combination of the three? You should know these things, because the success of your campaign will greatly depend on its ability to fulfill the target audience’s needs. And when you know that, you will know what emotional buttons your campaign will need to push. You see, having a information-based campaign is very nice. It’s nicer, however, if you meld those information with something that will appeal to people on an emotional level. Your information needs to touch people in one way or another. It should make them laugh, make them cry, make them angry, make them happy. It should make an impact on the people who view it.